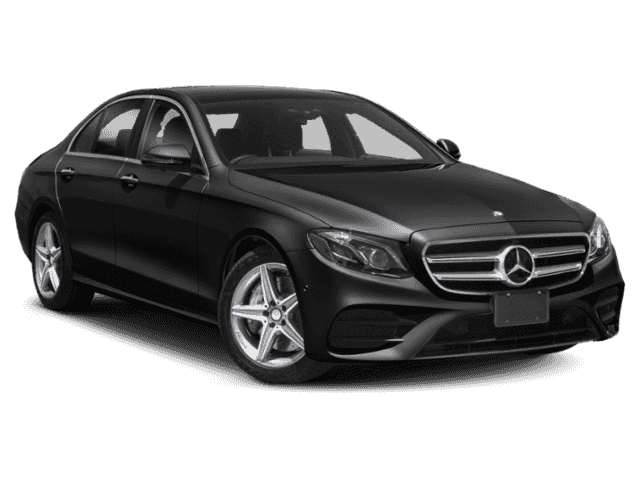 Here is Mercedes-Benz's classic yet modern flagship sedan. 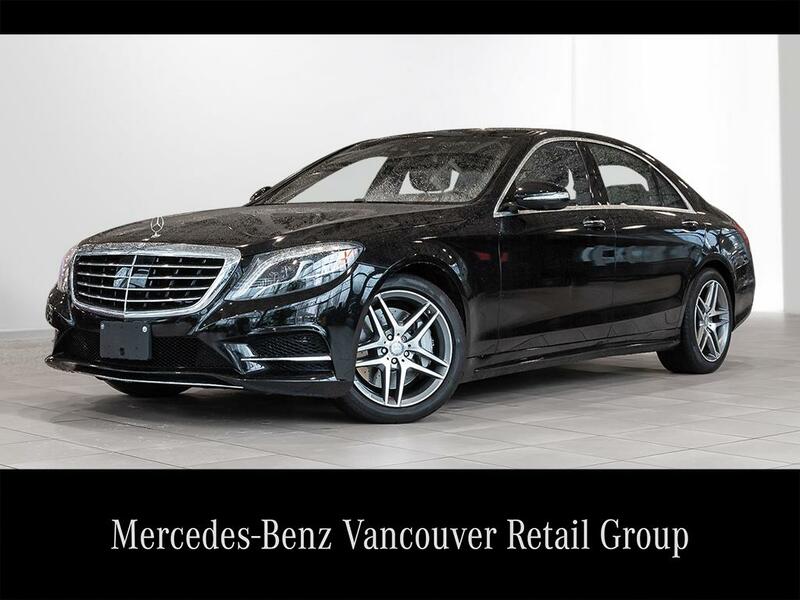 And this S550 4Matic also features the highly-desirable LONG WHEELBASE and is Certified Pre-Owned by the MB program for your peace of mind. The classic Obsidian Black Metallic exterior is matched by a sumpptuous all Black Exclusive "PASSION" Nappa leather interior. 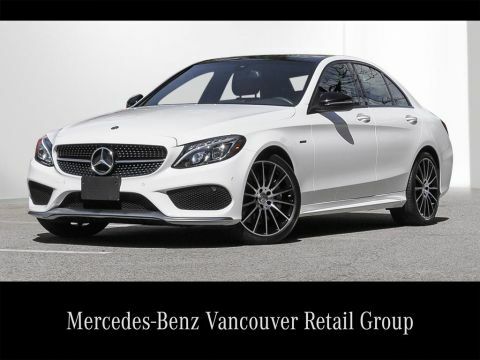 And not only that but the otherwise mostly fully-equipped configuration typical of the S-Class has these top-flight optional upgrades: Premium Package, AMG Sport Package, Exclusive Package, Premium Rear Seating Package, the Intelligent Drive Package (!!! ), Heads-up display, and, finally the Air Balance Package. With regards to a S550 sedan this really is the essential spec! !